Green Mountain Coffee Roasters has entered the cold brew, slow steep coffee market with the launch of Alpine Roast Cold Brew coffee. The coffee has been produced from ground Colombia coffee beans, which have been soaked in cold water for at least eight hours creating bold flavours and a smooth taste without acidity or bitterness. The company’s new product is coarsely ground to ensure maximum extraction while steeping and is packaged in a SteePack filter, which resembles a large tea bag and is designed specifically for the cold brew method. According to the company, the new product does not require a coffee maker. It is made by filling a pitcher with three cups of water and adding two Alpine Roast filters, which is left to steep for eight to 12 hours. Then the filters are removed and three cups of cold water are added to the mixture. Headquartered in Vermont, US, Green Mountain was merged with other brands to create Keurig Green Mountain in March 2014. 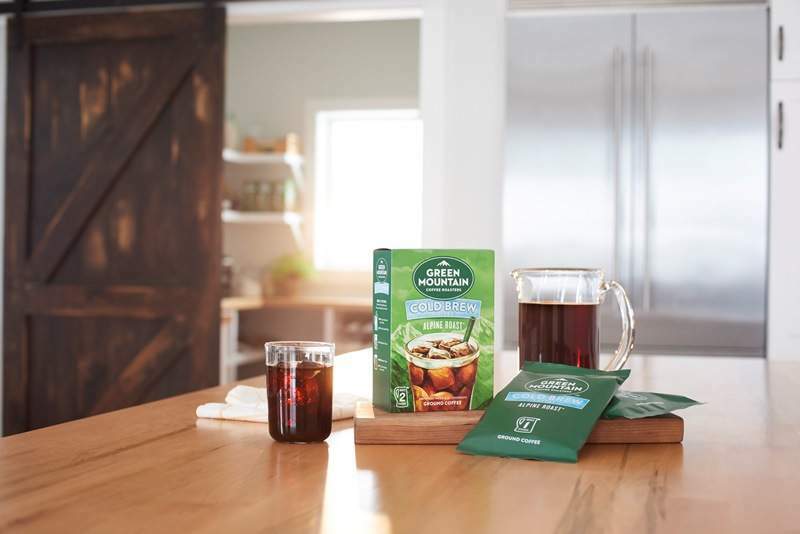 Keurig Green Mountain chief brand and beverage officer Scott Moffitt said: “We’re excited to enter the popular and growing cold brew coffee segment with a product that delivers the exceptional taste you expect from one of America’s favorite brands, Green Mountain Coffee Roasters. Alpine Roast Cold Brew coffee is available online at Keurig.com and Amazon.com.